Suits in the Indochino Premium collection feature their highest quality fabrics. The natural fibers breathe well and keep moisture from the body for comfortable, all-day wear. 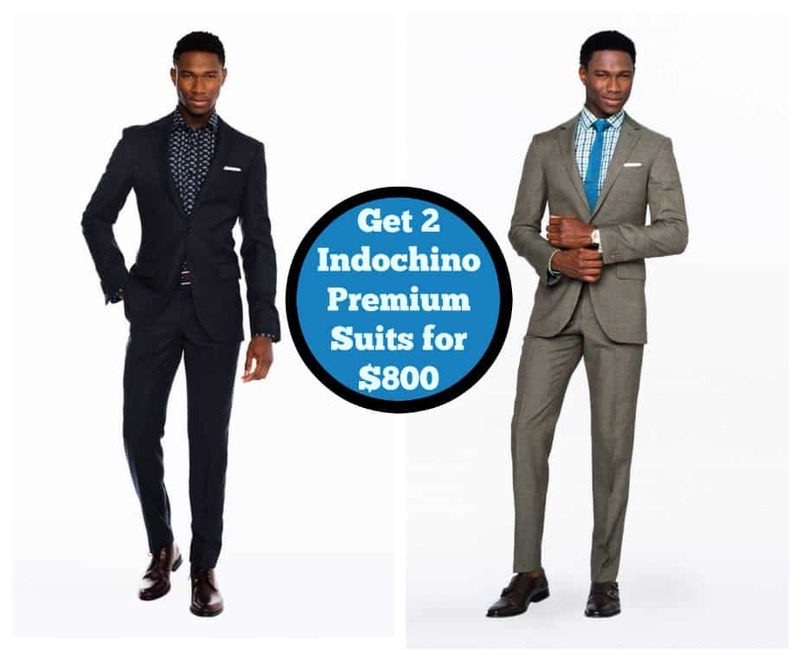 These suits usually start at $699, but for a limited time, you can get two (2) Indochino Premium Suits for only $800. Use promo code DBLTAKE at checkout to receive discount. Offer valid through 05/12/16.